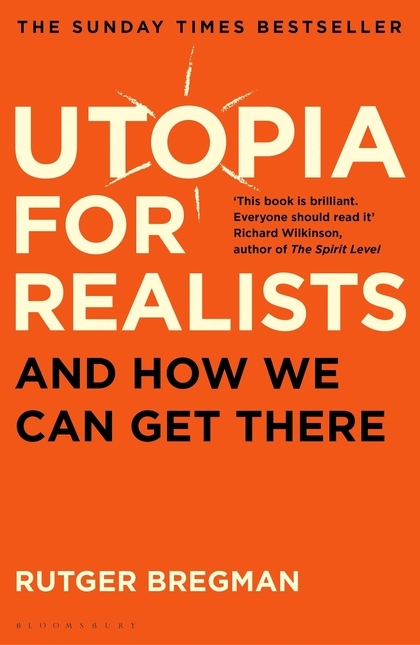 In Utopia for Realists, Rutger Bregman shows that we can construct a society with visionary ideas that are, in fact, wholly implementable. Every milestone of civilisation  from the end of slavery to the beginning of democracy  was once considered a utopian fantasy. New utopian ideas such as universal basic income and a fifteen-hour work week can become reality in our lifetime.